Whole, dry roasted, ground, organic black sesame seed and EDEN sea salt. Eastern cultures do not put straight salt on food. 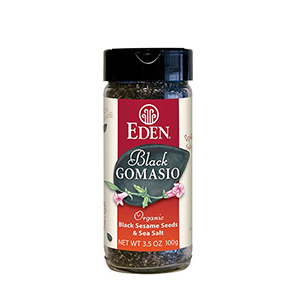 They use condiments like gomasio to better balance and enhance. 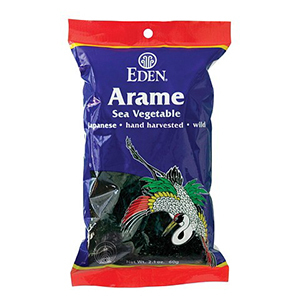 Sesame’s oil is released by roasting, coats the salt and amplifies it for more taste from less salt. 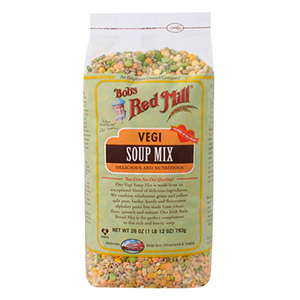 Sprinkle on grain, pasta, salads, hot cereal, vegetable dishes, corn-on-the-cob, and popcorn. Low sodium. Easy dual shaker/pour cap. Glass jar. 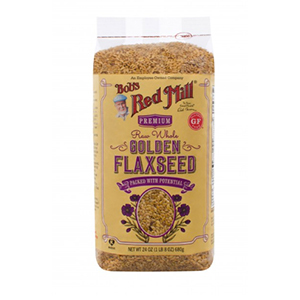 U.S.A. family organically grown yellow millet. Potent, strengthening nourishment. Mildly sweet, light and fluffy. It cooks in 30 minutes. Extremely versatile. 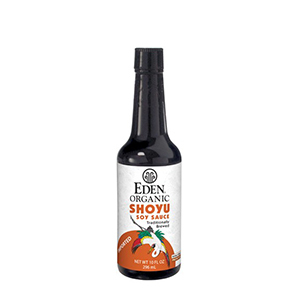 Use as entrée, in soups, stews, stuffing, grain burgers, as porridge, and add to bread and baked goods dough, pancake and waffle batter. 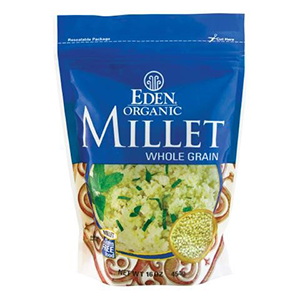 Makes awesome millet and cauliflower ‘mashed potatoes’. 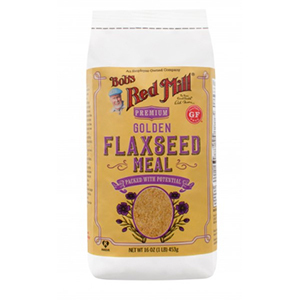 A good source of fiber, protein, thiamin B1, and magnesium. 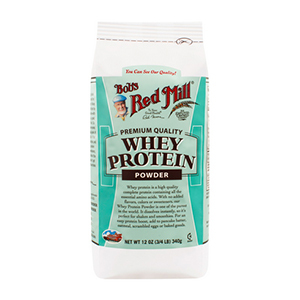 A complete protein source containing all essential amino acids. Gluten Free. 100% whole grain. Packaged in a reclosable, protective, standing pouch. The finest donko grade. 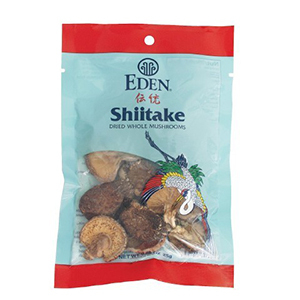 Small, young, tightly curled shiitake are treasured for their thick caps and spectacular flavor. Grown on oak logs in a natural forest habitat, hand harvested and sun-dried. A revered health food. 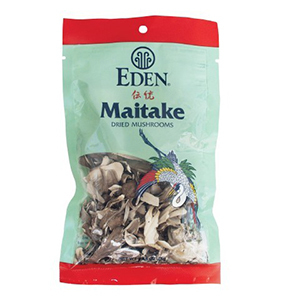 Research indicates shiitake’s unique polysaccharides may help to stimulate immune system strength. Rich in vitamin D and fiber, and a good source of niacin B3. Mushrooms are the only vegetable source of vitamin D and only the dried are a rich source. A rich, hearty condiment of minced carrots, burdock root (cocklebur), and lotus root slowly cooked with unrefined sesame oil and hacho miso. 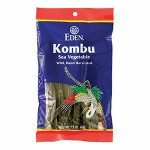 Sprinkle on cooked grain, noodles, potatoes, vegetables, and salad. Potently energizing and flavorful. Fat free and low sodium. Say goodbye to the pink, blue and yellow packets! Wholesome! 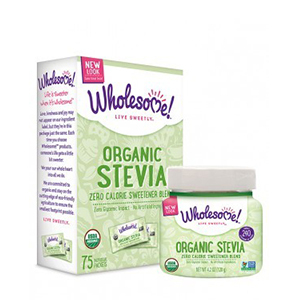 Organic Stevia is the perfect natural replacement for artificial sweeteners. Wholesome! 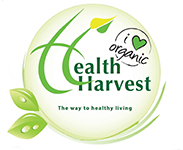 Organic Stevia is great in beverages and sprinkled over cereal and fruit. It is a multi-purpose natural sweetener that is sweeter than sugar, so a little goes a long way! 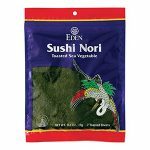 It is also calorie-free and has no glycemic impact which makes it perfect for those managing calories and blood sugar levels. 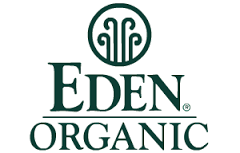 Organic Stevia has no artificial fillers and is Certified Organic. 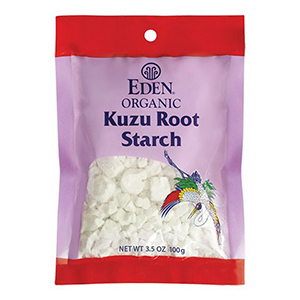 Certified organic wild mountain kuzu root, hand-cut, crushed, rinsed, soaked, repeatedly washed in cold mountain spring water into a thick paste, and dried for 90 days. 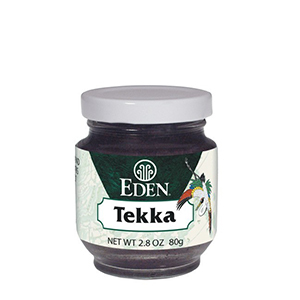 A strengthening, healthy starch for thickening sauces, gravies, soups, desserts, and more. 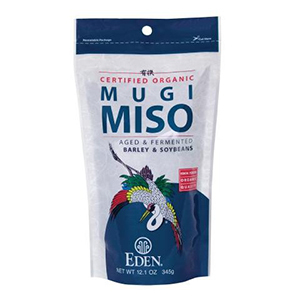 A macrobiotic staple. Always dissolve it in a cold liquid before adding it to anything hot. Stir constantly when heating until the milky white becomes clear. Fat and sodium free.